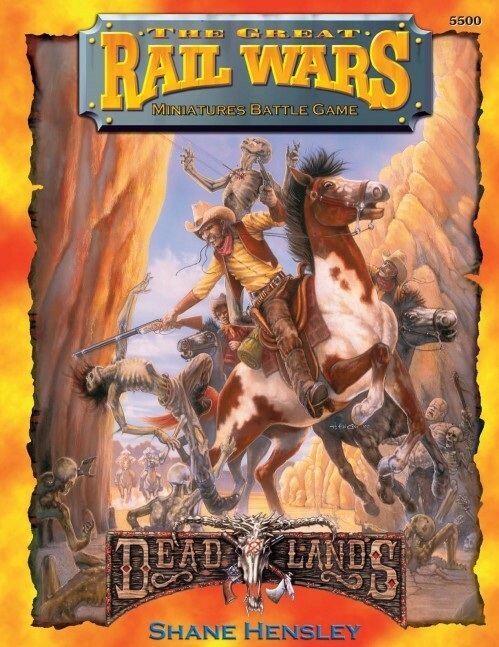 In The Great Rail Wars Miniature Game, players pit heroes and posses against each other in table-top battles to determine the fate of the Weird West and possibly the entire world. 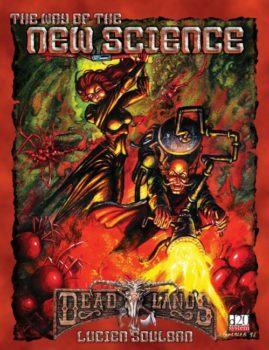 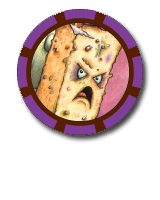 It’s a fast-playing and easy-to-learn skirmish-level game set in in the richly detailed and exciting background of the hit Deadlands roleplaying game. 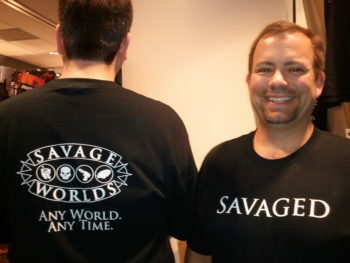 Check out Reaper’s Savage World miniatures line.